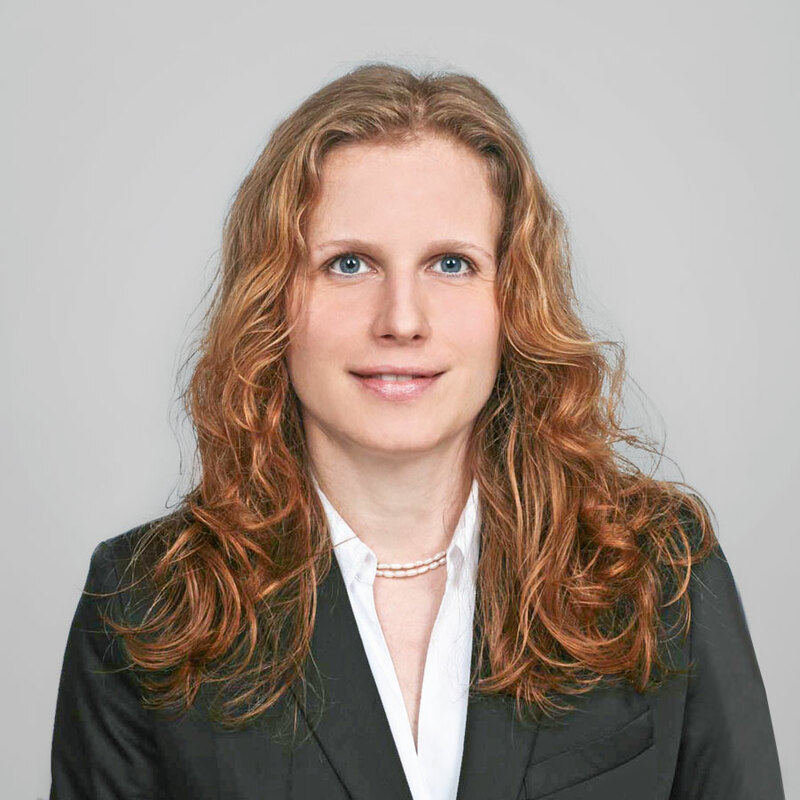 Sabine Dietrich joined WORK Microwave in 2013 as financial controller. Since then, she has played a pivotal role in the company’s financial success as the Head of Finance and HR. Previously, Sabine worked at MESA Electronic where she was responsible for managing the company‘s finance and HR operations. She has a degree in business administration from the University of Applied Science of Landshut.